The lawyers of Volodymyr Horbenko, the Nord fishing boat captain, stood a bail for him, as Interfax Ukraine reported with a reference to the Anna Shevelyova, the representative of the owning company Kerch fishing collective farm named after the First May. It was noted that the lawyers of Horbenko stood a bail for him. But due to the end of the working day, they did not receive an approval that the money was transferred to the account. 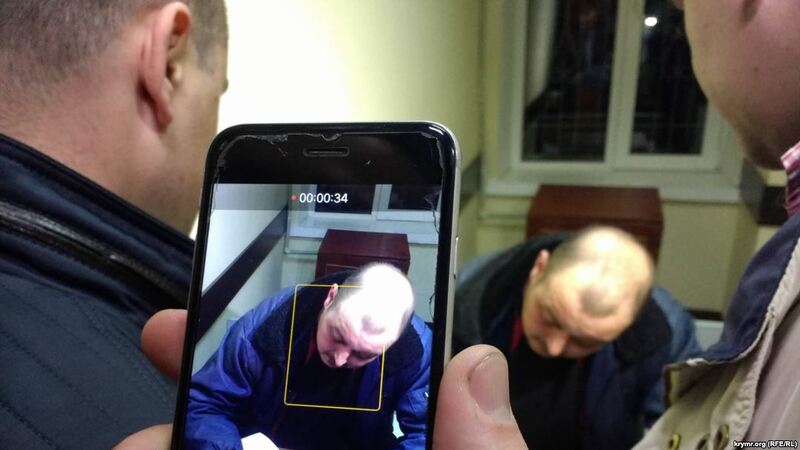 “Horbenko and the prison cell before they receive an approval that bail is transferred to the account. He will be released after weekends,” Shevelyeva said.